Second Cup, formed in 1975 and now with 270 stores across Canada, has been struggling with declining revenue and profits amid fierce competition from Starbucks Corp., Tim Hortons Inc. and McDonald’s Corp. 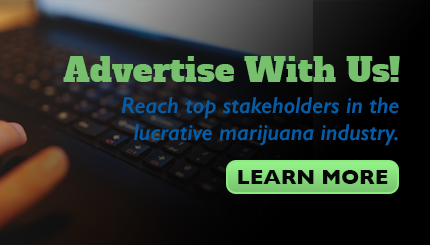 However, it improved its cash position to $14.1 million (US$10.7 million) in the third quarter from $3.3 million a year earlier, with no debt. 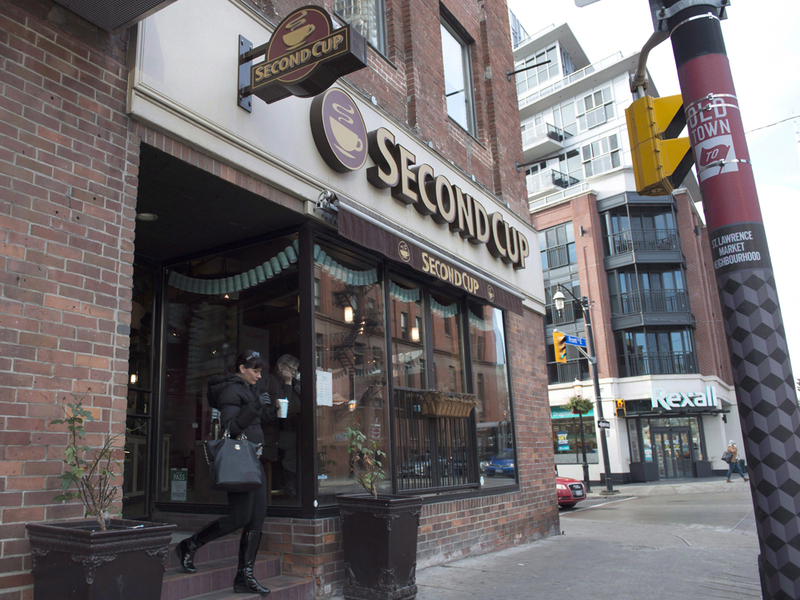 Second Cup, based near Toronto in Mississauga, Ontario, has jumped 24 per cent this year to $2.70, boosting its market value to about $54 million.